“Co-living” is the buzzword of 2017. A lot of hotels are now investing in communal areas and are coming up with activities and experiences that bring guests together. The advantage that hotels have over Airbnb and other similar home shares is that hotels are community fixtures. They are venues where strangers can gather together and be acquainted with each other. Attractive and intricate design is not exclusive to villas or boutique hotels anymore. Whether you run a very luxurious hotel or a budget-friendly inn, your guests are expecting it to be attractive. 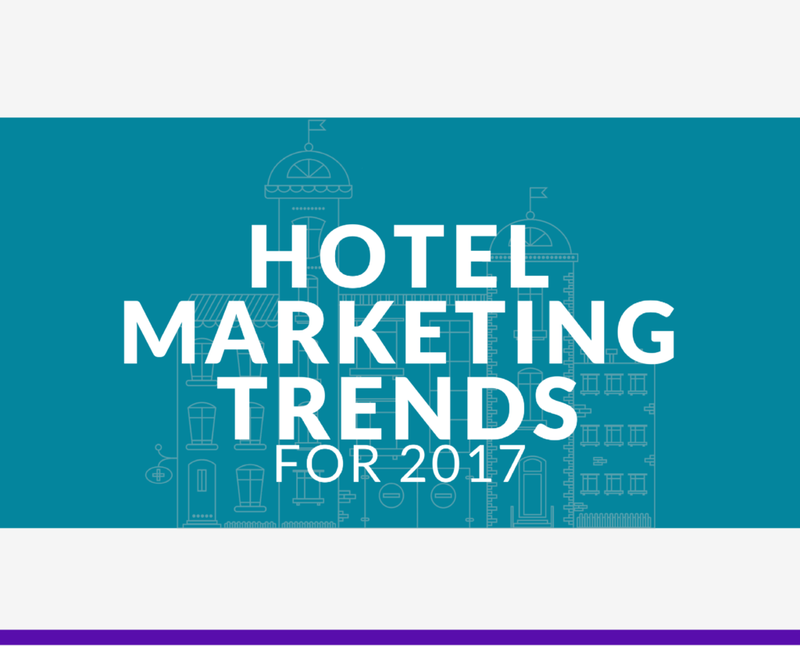 Hotel trends in 2017 show that you don’t necessarily have to spend a tremendous amount of money to give your hotel a dose of good design. Having great exteriors and interiors, however, is not enough—you also need to be able to show your guests some great visuals that will encourage them to stay. A great hotel marketing agency should be able to provide you with comprehensive services that include hotel photography and digital marketing in order to make the most out of your hotel’s aesthetics. You need to be able to pay attention to the experiences of your guests not just inside your hotel, but also outside of it. Consider offering tours and outdoor activities to improve the overall guest experience.